Liberia is a country in West Africa that suffered from years of instability and conflict from 1990-2003, with attendant destruction of buildings, roads, infrastructure, and public institutions. A comprehensive peace accord ended the conflict in August 2003 and a United Nations peacekeeping force (UNMIL) was deployed to facilitate disarmament and demobilization, help arrange democratic elections, and provide for security of the country. In late 2005, Liberians went to the polls and elected Ellen Johnson Sirleaf as president. The new government was inaugurated in January 2006, and has made progress towards restoring security and stability to the country. Elections are currently scheduled for October-November 2011. Despite seven years of peace and a renewal of economic growth, Liberia is still one of the poorest countries in the world and many basic services (e.g., public power, water and sewage, landline phones) are either limited or unavailable. Facilities for foreign visitors are adequate in the capital, Monrovia, but virtually non-existent in the rest of the country. 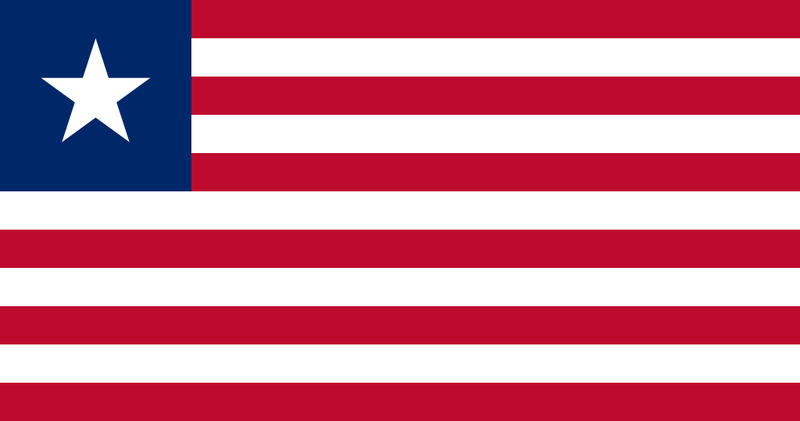 The official language of Liberia is English. TESOL Certification for Teaching English to Speakers of other Languages in Liberia.